Windshields are… kind of important on the road. They can really make or break both the driving experience and the overall safety of any car. Unfortunately, it’s hard to determine when and where a windshield could break. Sometimes you may see the potential hazard, like if you were to be parked at a small baseball stadium. (The odds of your windshield getting smashed in probably multiplies). But then there are also those random instances like when you’re cruising down the road and a small pebble happens to be all she wrote. Because of this it’s hard to give specific tips as to how you can prevent a damaged windshield. Common sense may tell you that it would be a good idea to stay back from large trucks as the impact of a small stone thrown out from under their tire could be much greater than that of say, a Prius. But that’s still not enough. 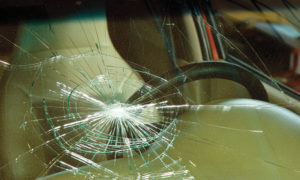 Chances are, regardless of just how great a driver you are, you’ll likely experience a broken or cracked windshield at some point. With this in mind, telling you what you should be looking for in a repair shop in case you ever do fall into these circumstances. We’ve based this outlook on our own combined experience with many auto glass companies and broken windshields of varying extremes. 1). Makes the experience easy for you. For example, there’s a company who does windshield replacement in Greenville SC that will not only do the job, but they’ll actually bring the job to you. You don’t ever have to move. Not all companies will be so accommodating, but you should look for someone who will at least try to work with you in the toughest of situations. 2). Help with insurance. 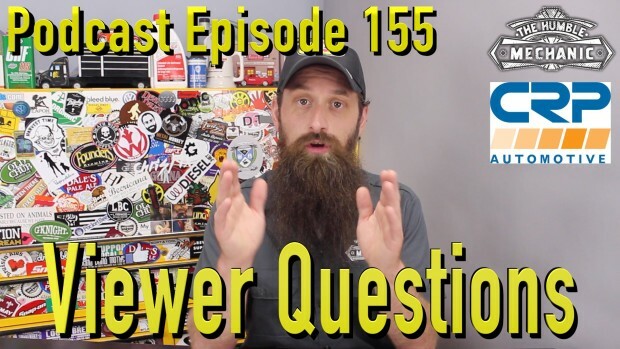 If an auto glass company doesn’t know how to ensure that you won’t have to pay for your new windshield, (assuming you have insurance), they probably don’t know what their doing and should be steered clear of. 3). They are most about quality. Some companies will even promise a satisfaction guarantee or similar perks. Be on the lookout for something like this. It’s a good indicator that they care about the customer’s safety and satisfaction.